Made in America, the brown anodized Ken Onion Blur with a stonewashed Elmax blade is the next highly collectible knife in this awesome family. Elmax is widely considered one of the best all purpose stainless steels available at the moment with superior corrosion resistance and edge holding capabilities. 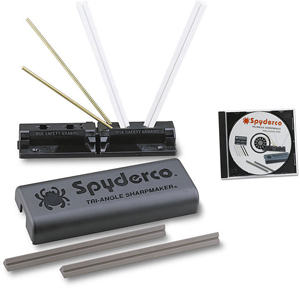 Dual angled thumb studs and the SpeedSafe mechanism ensure a smooth one-handed open every time. Includes a two-way clip for tip-up or down, right handed carry. 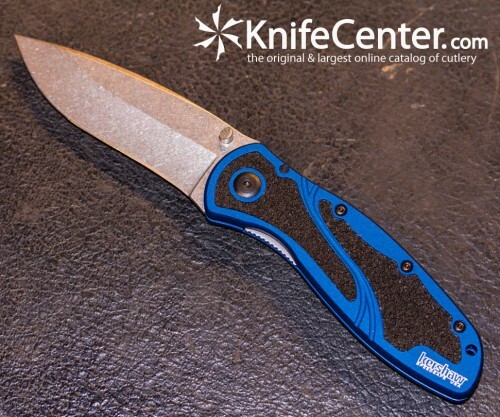 It’s a perfect addition to any pocket, take a closer look at www.knifecenter.com. 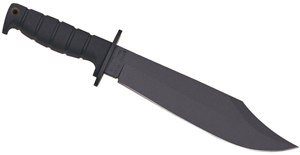 Winner of the 2014 BLADE Show Overall Knife of the Year Award and limited production of only 525 numbered pieces. Kershaw Tremor Assisted Very Cool Knife! Kershaw Tremor Assisted Very Cool Pocketknife! 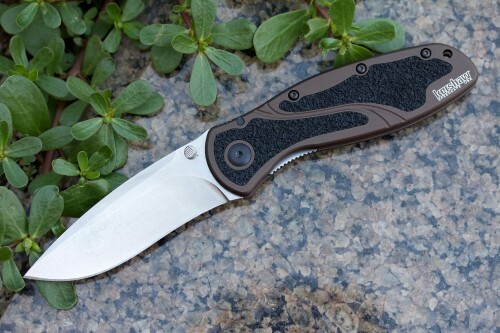 Kershaw Knives releases another winning folding pocketknife. The Tremor you just felt was the sound of Kershaw’s competitors running back to the drawing board. 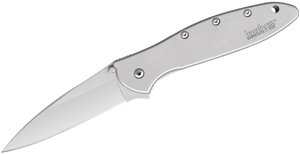 Kershaw has been the leader in the development and evolution of assisted opening knives since the beginning. We have not seen much new from them in the last couple years in this category, but they have come roaring back with the Tremor. 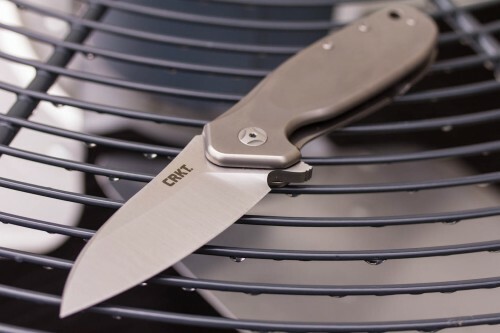 This large G10 linerlock with a blade kicker is made in China under the supervision of Kershaw’s parent company and features the original Ken Onion SpeedSafe technology.